RaizeMedia is currently running a limited time giveaway. 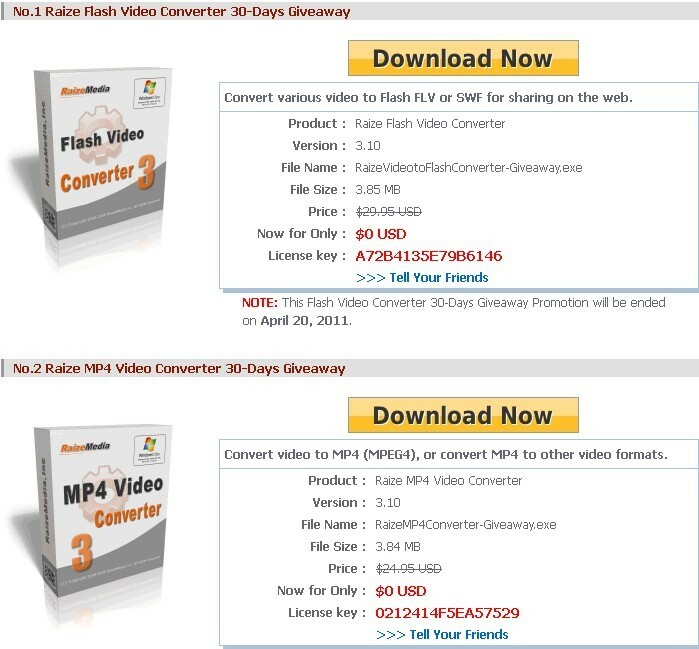 You could get free license codes for MP4 Video Converter and Flash Video Converter till 20th April, 2011, each of which normally costs $29.95 to purchase. According to RaizeMedia, You just need download the software and use the related Serial License Key to register the software. 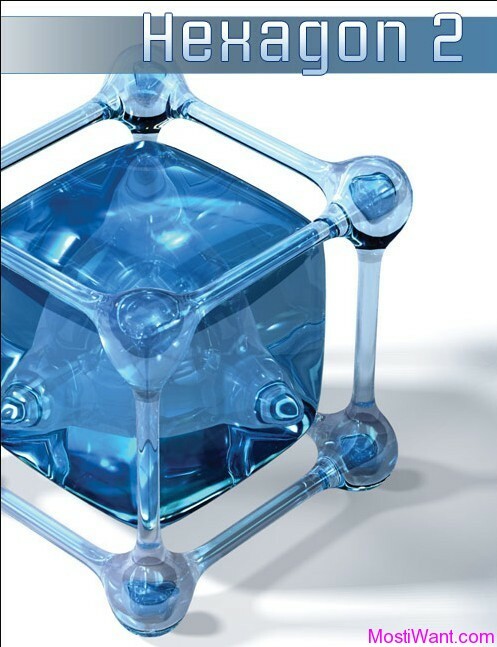 Once the program has been activated, it could be used and kept without any function limitation as long as you don’t reinstall the system. 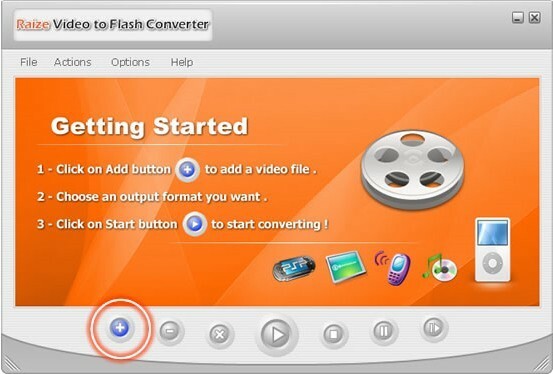 Raize Video to Flash Converter is an easy-to-use videos/movies converter to convert popular video to Flash FLV and SWF streaming Macromedia Flash video format for sharing on the web. Almost all popular video formats are supported, including AVI, DivX, XviD, MPEG, MOV, MPG, MOD, QuickTime, MP4, M4V, 3GP, 3G2, GIF, DV, MJPEG, VOB, WMV, ASF. 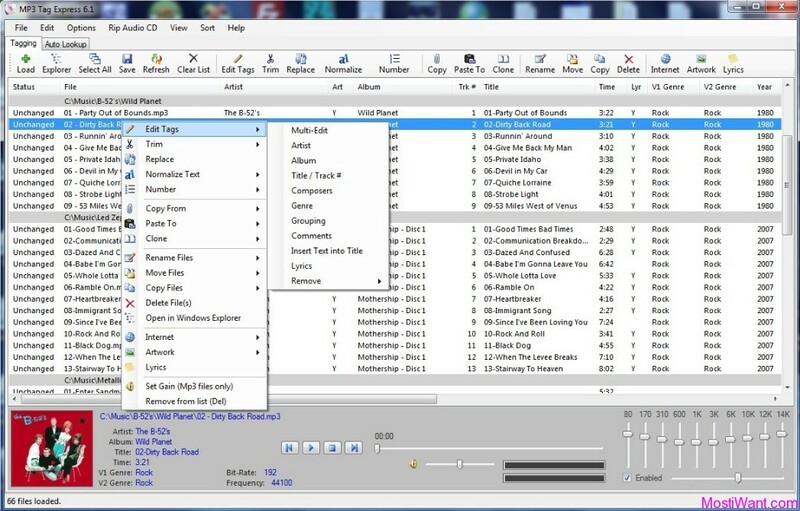 With very simple settings, the software converts FLV and SWF file so easily and fast! On the other hand, Raize Video to Flash Converter is very simple-to-use, It also gives advanced users the ability to finish the drag-drop to load or add video files for converting! Raize MP4 Converter is a professional mp4 converter to convert most commonly used video file formats, including DivX, XviD, MPEG, MOV, MPG, MOD, QuickTime, RM, rmvb, 3GP, 3G2, SWF, GIF, DV, MJPEG, VOB, WMV, ASF, AVI to MP4 (MPEG4) format. Raize MP4 Converter supports H.264 codec, and allows you to play the converted MP4 video on your portable media player (MP4 player), such as Archos, iRiver, Creative Zen Vision, and Sandisk Sansa.. You can also convert MP4 or other popular video formats to DivX, XviD, or MPEG format with Raize MP4 Converter.